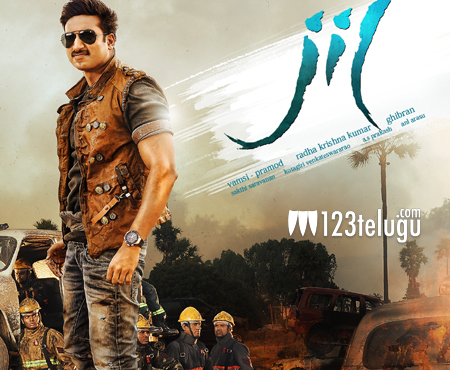 As expected, Gopichand’s Jil opened to positive reviews all over. The movie saw massive openings and is going strong even on the weekdays. The film saw 80% occupancy on a working day and is doing decent business all over. The teasers and thumping music score were the main reasons for the film’s success. Gopichand plays a fire officer in this stylish action entertainer. Directed by debutante Radha Krishna, this film is produced by UV Creations.